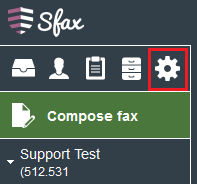 To enable a setting, place a check in box next to the setting. All settings are global, so Administrators and Users will fall under the same restrictions. 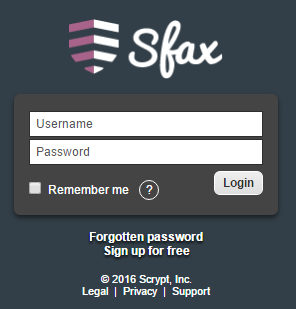 Password Expiration: How many days before a user will have to reset their password? Once their password expires, the next time they attempt to login they will be sent an email with a link to reset the password. If this expires and they do not reset using this link, they can use the Forgotten Password link to reset the password. 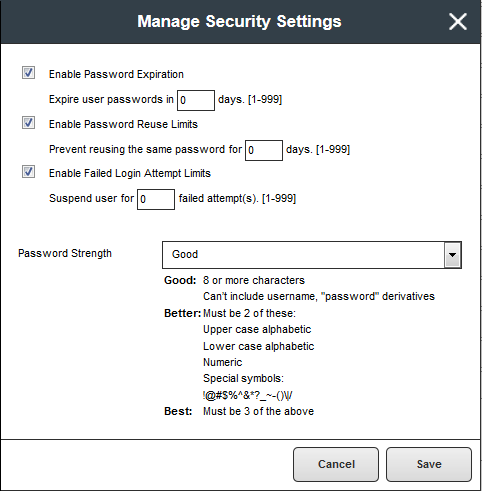 Password Reuse Limits: How many times you must generate a new password before you can reuse an old password. 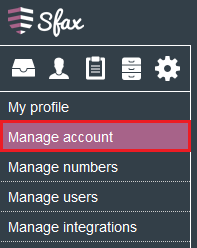 The only way for the account to be unlocked is for an Administrator to un-suspend from the Manage Users screen. When a user has been suspended, their username will have a red highlight in the Users list, and will be moved to the bottom of the list. 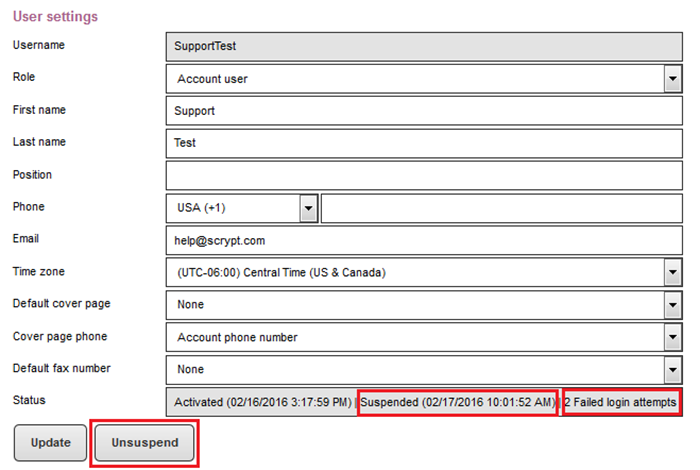 Then selecting their username from the Manage Users screen, the status box at the bottom of the list will show when they were suspended, and how many invalid login attempts they have had with their username. The invalid login attempts will reset once a successful login has been processed. To unlock the user account, press the "Unsuspend" button. 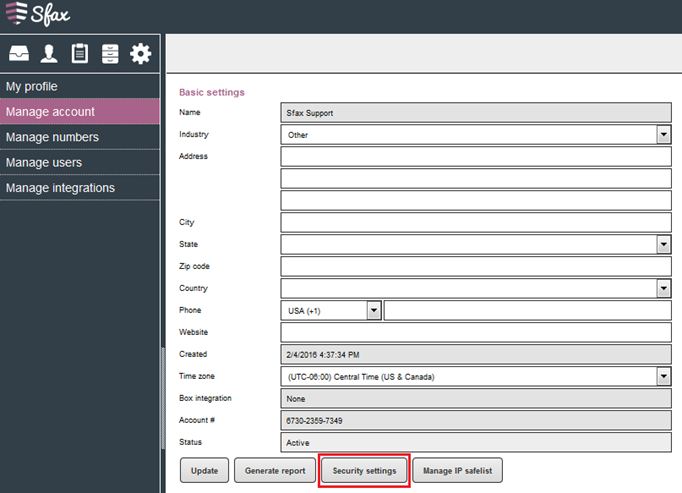 You will also have the option to set password complexity requirements by selecting from the provided “Good”, “Better”, or “Best” options that best meets your needs.